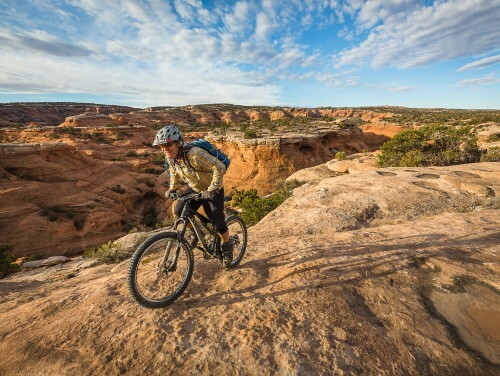 The Grand Staircase-Escalante, Utah's newest National Monument defies description with its varied and remote terrain. 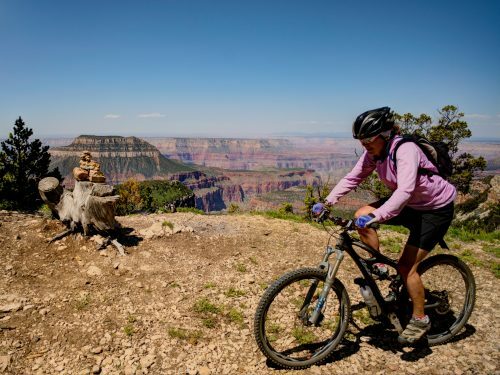 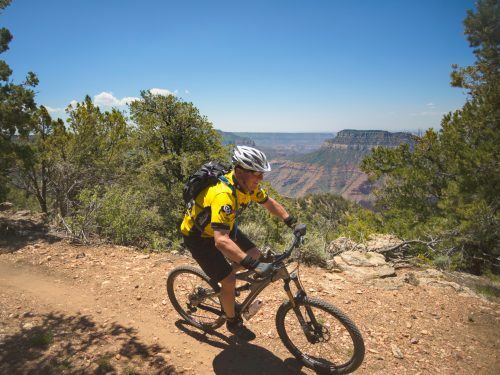 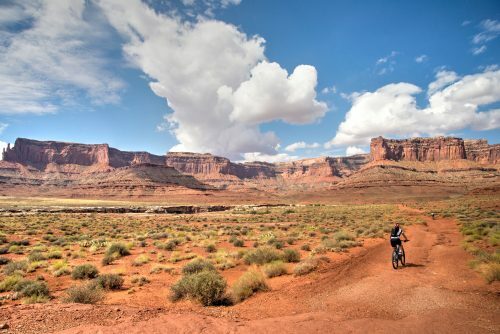 This tour includes lodge-based rides in Boulder, Utah and camping-based rides near Grand Staircase-Escalante NM and Capitol Reef NP. 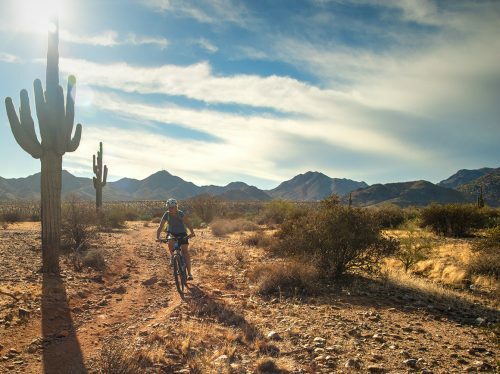 We will explore McDowell Mountain Park and the Sonoran Preserve with views of the nearby Superstition Mountains as well as travel to the area's best rides. 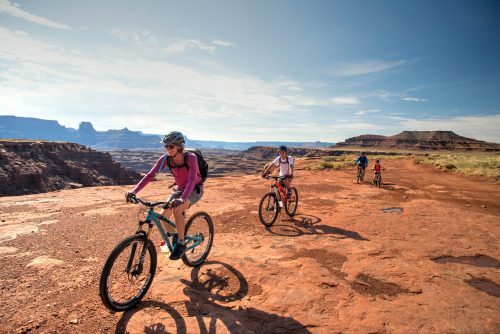 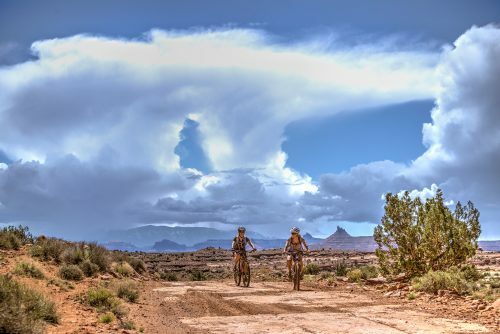 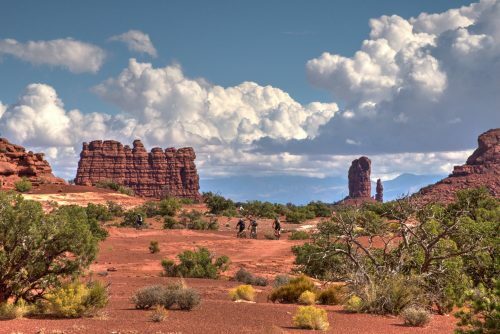 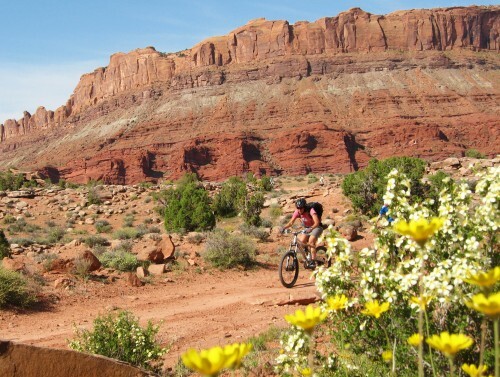 This "best of" tour combines world-class mountain biking on Moab's legendary trails with the opportunity to sample local dining and lodging.